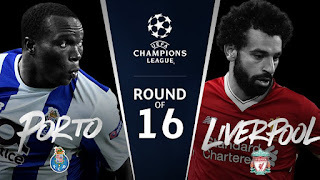 When the draw for the quarter finals of the UEFA Champions League was made, many seen FC Porto and Ajax Amsterdam as the ‘easy’ ties. Liverpool, though, found out that, despite winning 2-0, Porto are no mugs. Can the Reds go to Portugal and produce a similar performance to the masterful display that they offered here in 2018? If the Dragons are to do something special here, they’ll be doing so without Vincent Aboubakar. The Cameroon international misses out here, but Porto will be buoyed by the return of Yacine Brahimi, Pepe and Hector Herrera. 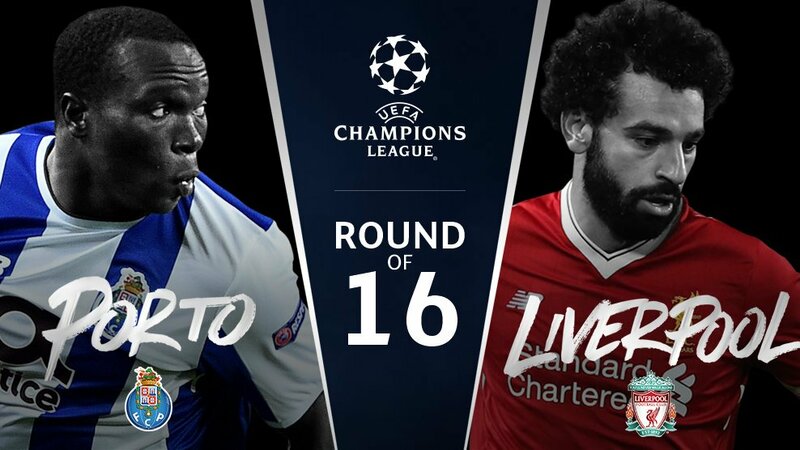 As three of the most important players for the Portuguese, it will be interesting to see how Liverpool handle a more in-form FC Porto side. Expect Moussa Marega to offer ample threat in the wide areas and up front. Meanwhile, the onus will be on Herrera and Danilo Perreira to control what will be a hotly contested midfield. The only doubt here for Liverpool will be that of Jordan Henderson. The Reds captain, rejuvenated as an 8 in recent weeks, has been integral to some excellent form for the Reds. The return of Andy Robertson, though, will help to make up for his loss. Expect Naby Keita or Georginio Winaldum to get a game in the middle alongside Fabinho. Dejan Lovren might come in for this one, having impressed in the Anfield match after a long injury lay-off. Alex Oxlade-Chamberlain and Joe Gomez are nearing a return to fitness, but will likely miss out here: the lead is not large enough to risk either. Score draw. Liverpool to open the scoring and render the tie almost impossible to win for Porto. Porto, though, are no fools: they are European giants in their own right and have improved massively from last year. An exciting & intense score draw.